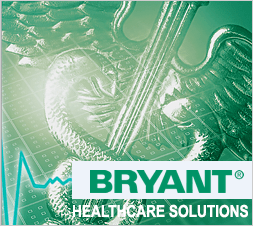 Bryant Electric designs products that provide maximum safety and withstand severe abuse in hospitals and schools. Our wiring devices are designed for harsh environments, passing the most stringent requirements for strength, durability, and grounding reliability. Designed to provide maximum charging for portable electronics, the USB ports are capable of delivering a total of 5 amps to multiple electronics simultaneously. When it comes to healthcare, no one wants to settle for second best. 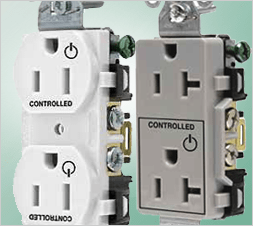 When you choose Bryant® wiring devices, you never have to. We take pride in offering the very best quality wiring devices including a line designed specifically for hospital and healthcare applications. Bryant is a proud member of the Hubbell family.